Don’t forget to pay Zakat this Ramadan! 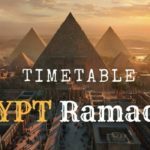 Don’t know about Ramadan Zakat? So, let’s understand it today! 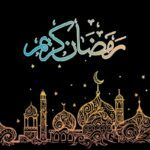 Ramzan zakat is a portion of one’s wealth which paid to deserving people at the end of Ramadan fasting so the needy and poor community can also celebrate the blessings of ‘Eid. Islam is the natural religion which teaches its believers to help the needy peoples of the community by paying zakat. In Islam Zakat is obligatory to pay just like fasting and prayer offering. It has particular significance in Islam. It’s an obligation for a person who has a particular amount of assets of all forms like land, Gold and Silver jewelry, money to pay Zakat. 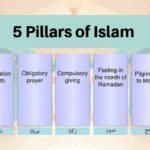 How to Calculate Ramadan Zakat? 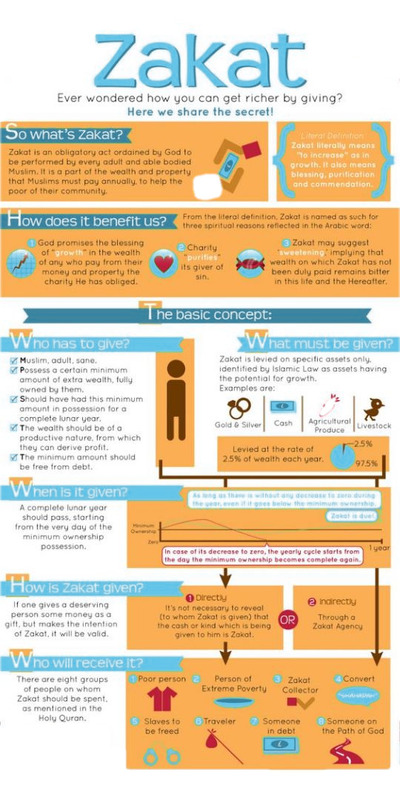 How much and to whom Zakat should be given? Q: Can we pay Zakat to relatives? 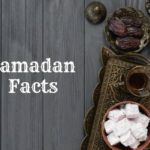 Q: Is Zakat paid only in Ramadan? Q: How much is Zakat Percentage? Jewelry like gold, silver, and any other precious jewelry items. Money that you have lent to someone. A house where you are not living. Any type of property item which you have kept to earn a profit. We are here to guide you How to Calculate Zakat. First, calculate Nisab which is 39198 PKR for this year as per the Pakistan Government. Determine the net worth of zakat by subtracting liabilities from zakat-able assets. Compare the net worth of Zakat with Nisab. If the net worth of Zakat is more than zakat, then you are obligated to pay 2.5% of the net worth of Zakah. If the net worth is less then Nisab then you are not obligate to pay Zakat. Still confused about Zakat Calculation? Don’t worry! our Ramadan Zakat Calculator will also help you to calculate it with 100% accuracy. Zakat is 2.5% of all assets on which zakat is applied after paying the particular liabilities of the year. Jewelry item like Gold and silver are also zakat-able and their worth should be included to calculate totals. It is paid annually at the base of the lunar calendar. Islam is the complete code of life and guides about everything through verses of Quran and Hadith. Quran tells very clearly that who is eligible for it. The basic purpose of zakat is to give a hand to needy families by giving them zakat. People who are old, disabled, or not able to fulfill their expenses are eligible for it. Look at these words from God that How Allah (SWT) will be happy and reward someone who thinks for the needy people of the community by offering Zakat from his assets. Zakat is a way to contribute your share for the welfare of society. There are specific laws to find out the zakat share of your property. Must follow these Islamic rules and laws and deliver it to the person who deserves it. Once the state was responsible to collect and distribute zakat to needy people and there was a particular organization for it, but now people prefer to deliver it on their own. Ans: Yes! You can, but if they deserve it. Ans: No, You can pay Zakat in any month. Ans: It is 2.5% on all assets. 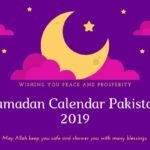 Check out the Ramadan Kareem Zakat information including calculation and rules in 2019.